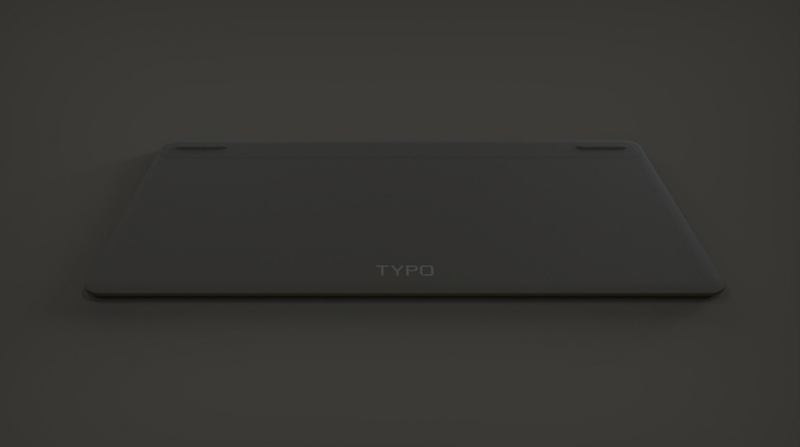 With the success of the TYPO keyboard for iPad Air and IPad Mini. 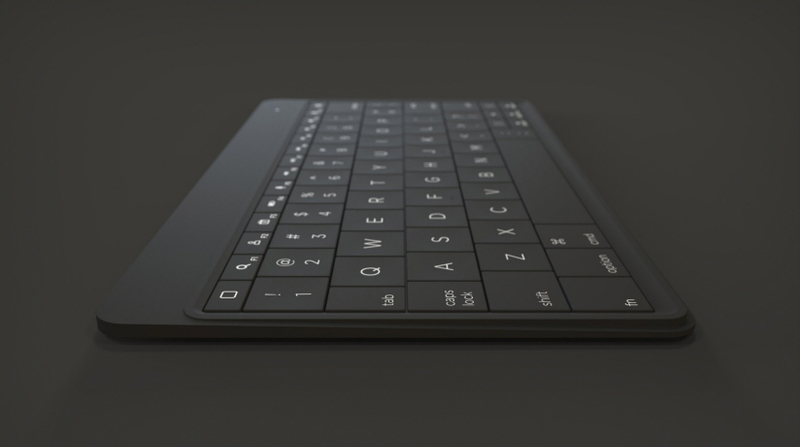 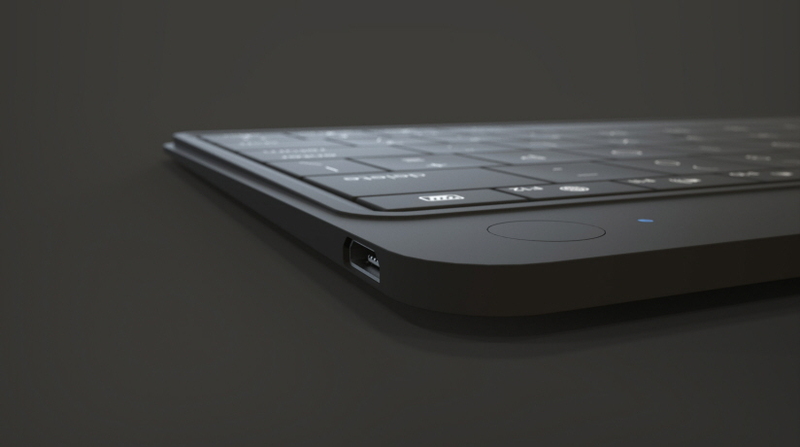 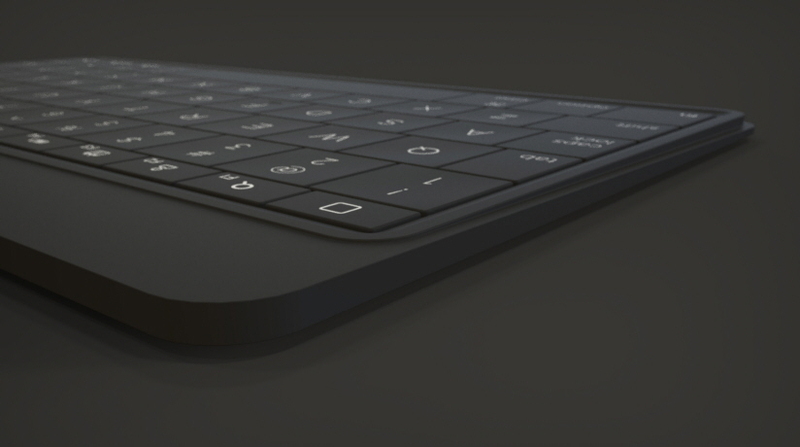 Bluemap Design’s product design team creates the TYPO Slim an ultra-thin wireless keyboard. 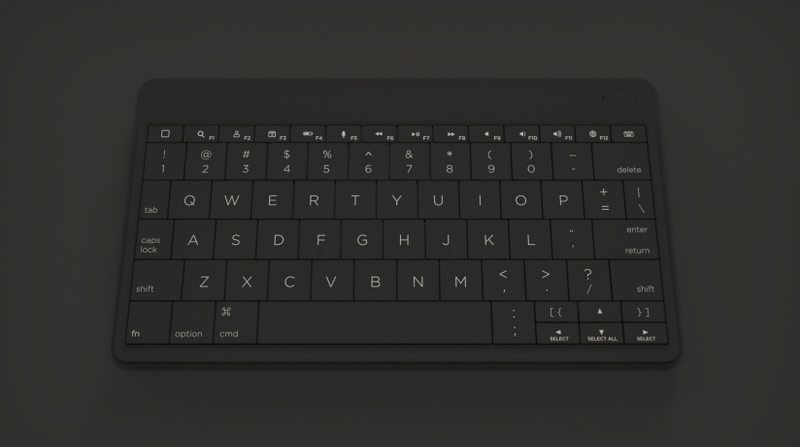 Made of CNC machined aluminum with a super matte anodized black finish. 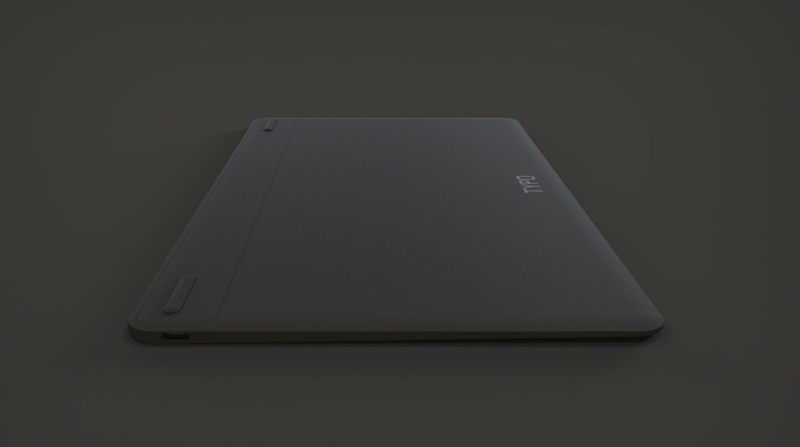 It is feather light and less than 5mm thick. 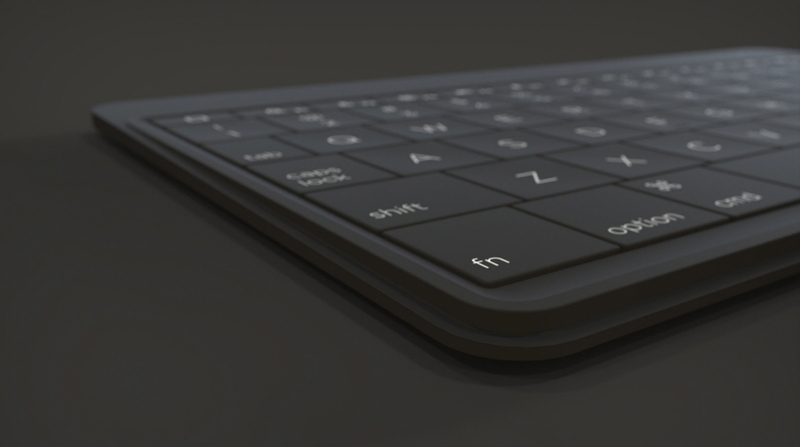 A perfect on the go keyboard that is stylish and functional.